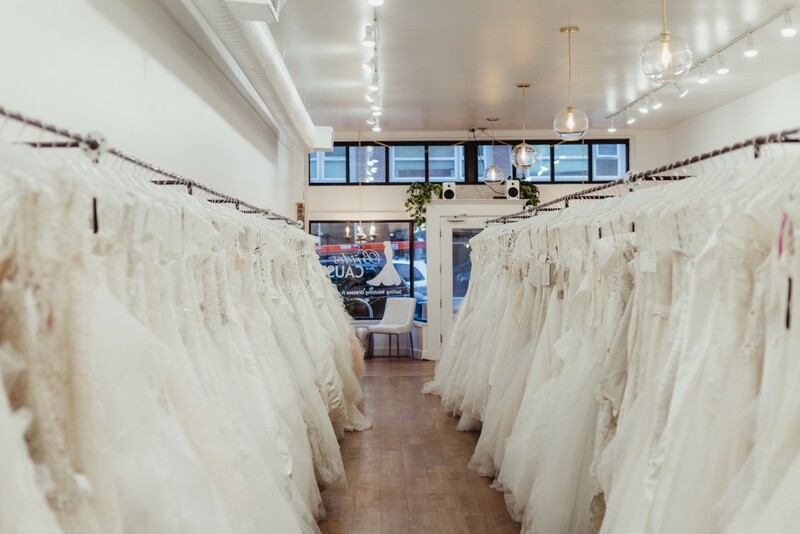 Brides for a Cause in Seattle is celebrating its 1st anniversary and we’re throwing a big sale! All wedding dresses will be an extra 20% off on March 1-3! Receive 20% off your wedding dress + a free pink garment bag to take their dress home in! We’ll be stocking our racks for the sale, so be sure to stop by! No pre-registration or appointment required. We’re open 7 days a week on a walk-in basis! Please limit your guests to 2-3 people. If you’d like to bring more people, please come in the afternoon. Visit our Locations page to learn more about shopping at our boutique! * Our Anniversaries come around only once a year and here’s when….